I just received two images from the Library of Congress, scanned by my brother from the original text. The text is Oliver Evans' The Young Mill-wright and Miller's Guide. 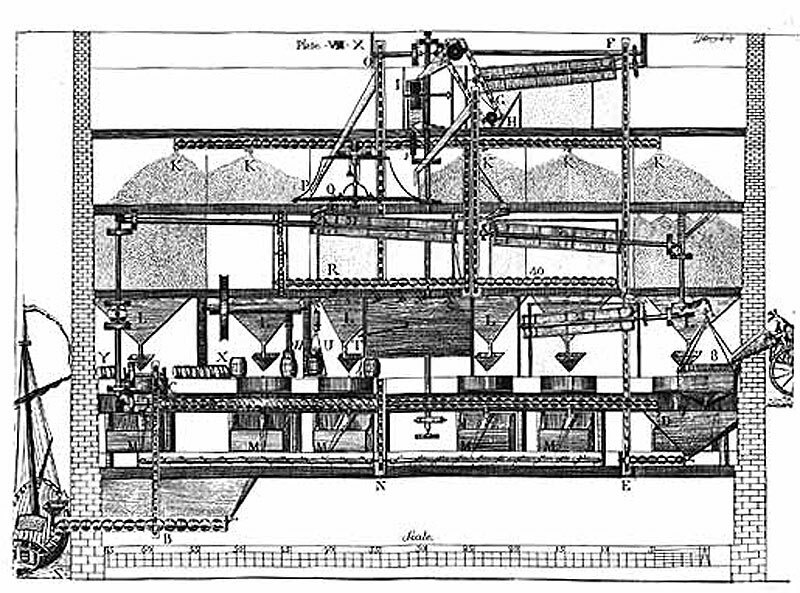 It is of course the most common guide to "how to build your own flour mill" for American millers in the 19th century, and likely used in Utah as Mormon pioneers set up their first flour mills. 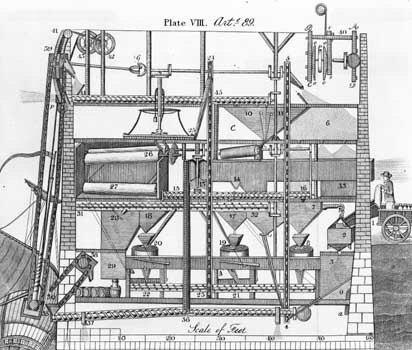 It was originally published in 1795 but with reprints and revised editions in 1823, 1834, 1850 etc. 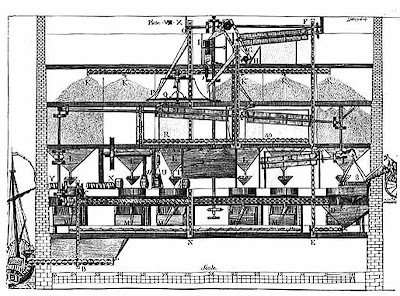 It is still in print today, published by the Sociey for Preservation Of Old Mills (SPOOM). The images below were stolen from another online source as the images I received are reproduction quality and too large for Blogger to download and host. Even so, the images are more than a hundred years old and free of any claims for copyright or royalty. 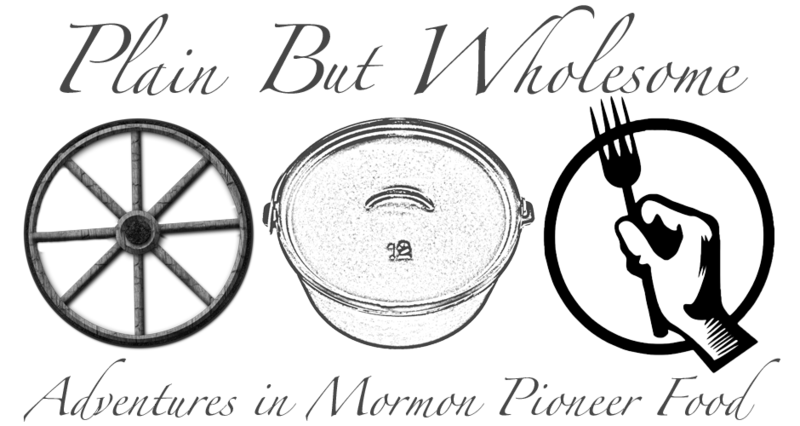 The same images should appear in my book as supporting historical documents which describe the state of flour milling in Utah in the 1850s. I think they are just nifty. Check this out! Yesterday I received permission for using 50 photos from Utah State Historical Society. The final manuscript and images have all been delivered. I've signed the contract with the publisher (University of Utah Press). They tell me it will be in their Fall catalog, coming out in October. Getting closer. Now just typsetting, proof reading, indexing, etc., etc.